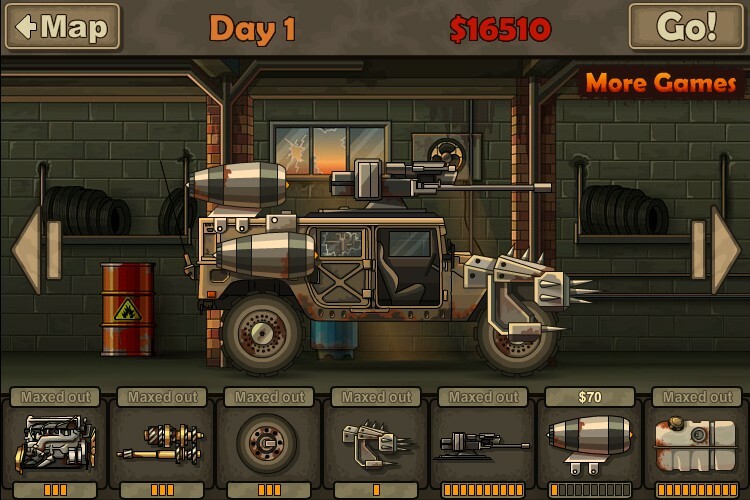 Zombie Driving Action Car Upgrade Achievement Android Notdoppler Click to find more games like this. 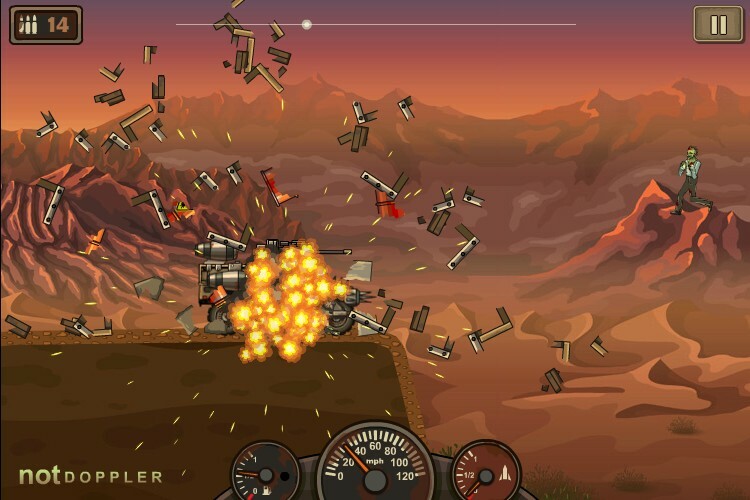 Cheat: Keyhack J toggle unlimited fuel. 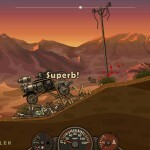 Keyhack J toggle unlimited fuel. 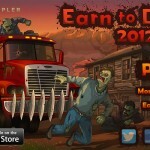 Earn to die offers a new twist in racing games as it features crushing zombies creatures while driving. 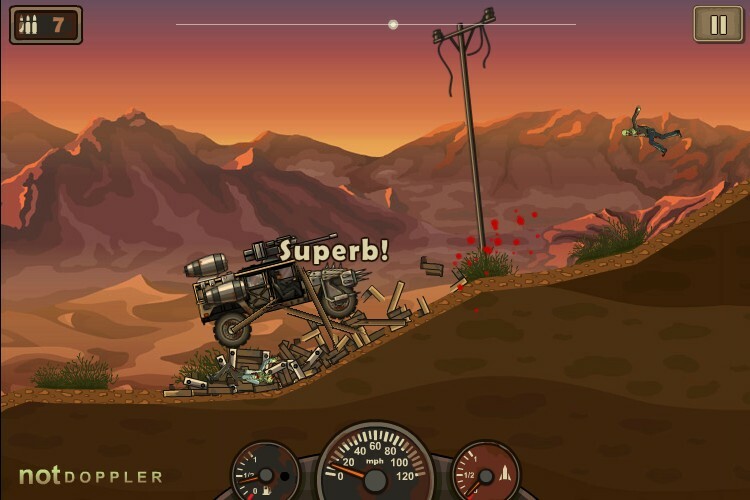 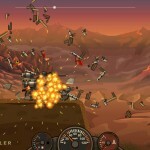 Drive through the desert, overcome the obstacles, manage your fuel and reach your destination. 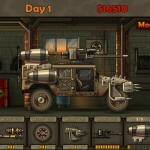 You will get cash after completing each level which you can use to customize and upgrade your vehicle. 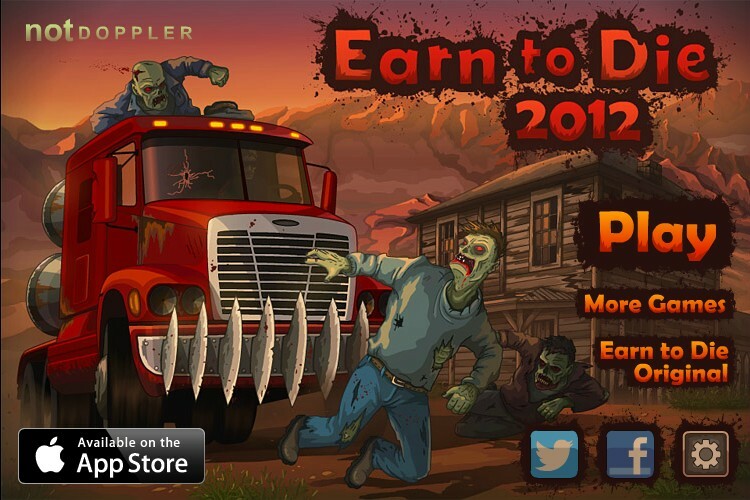 Be careful while driving as zombies will slow down your progress as you drive over them.